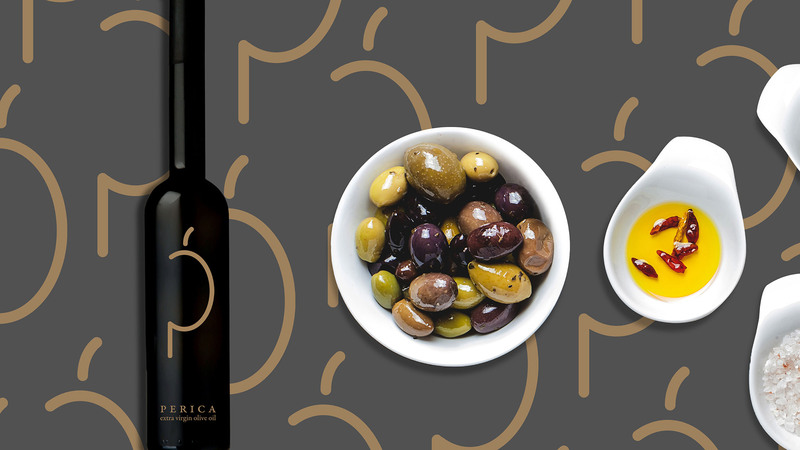 Perica Extra Virgin Olive Oil is a premium product made in small editions by family Perica who live in Zadar, Croatia. The product is mostly sold as a gift and usually, companies buy it for their partners. 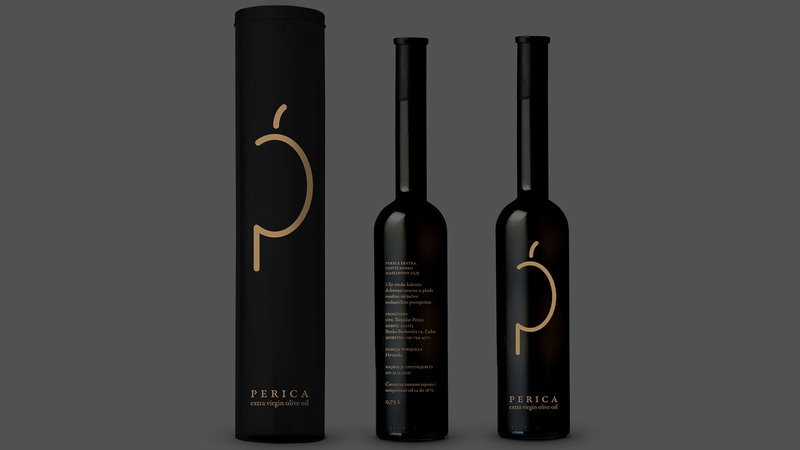 The challenge was to make a premium looking product which will reflect family name Perica and at the same time show product or origins of the product itself. All that resulted in creating a logotype which will represent both the family Perica and their business altogether. The logotype represented on a packaging design was set by using letter P ( from the first letter of family name Perica) and half an olive fruit. This had been a clear representation of what client was looking for. The premium touch which product needed to have has been accomplished with special printing technique by using gold colour directly printed on a glass bottle. Furthermore, packaging for the bottle is a black tube which has gold folio print on it.